The simplicity of roller blinds is both elegant and practical. 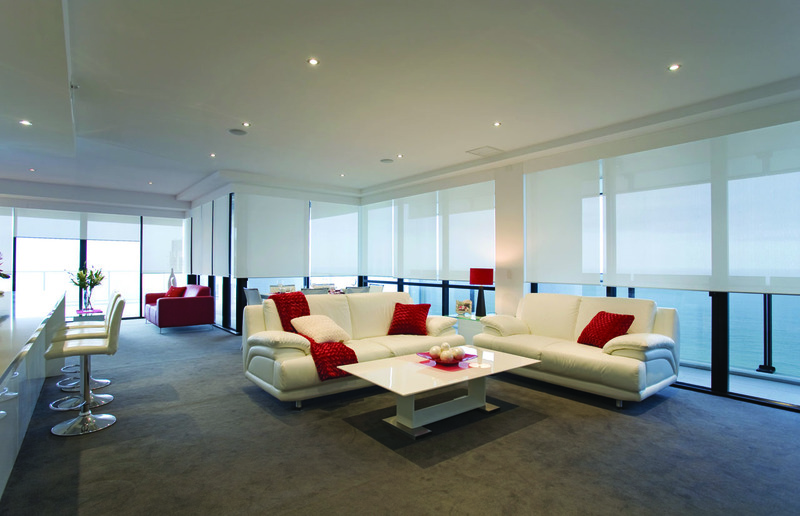 With a huge designer range of fabrics, our fully AUSTRALIAN MADE blinds will help complement your decor. The Hunter Douglas QUANTUM Technology provides you with a sleek finish, light lift and the core strength required for a perfect roller blind time and time again.